Join us for our 2019 Grand Opening season where we invite you to enjoy our reimagined lakefront hospitality. 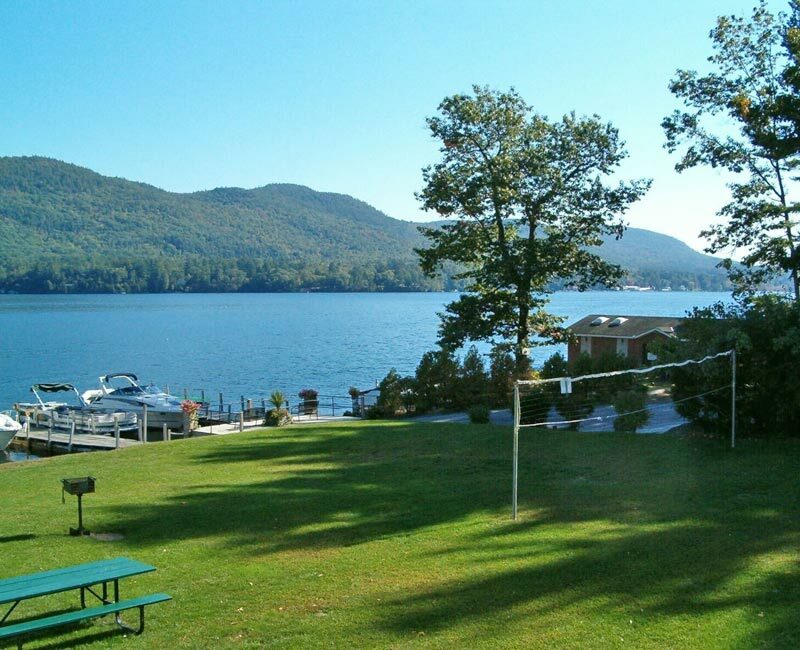 Lakefront Terrace Resort offers a picturesque oasis along the shores of Lake George, including a 150-foot private beach and heated swimming pool. Experience spectacular views whether relaxing by the pool, in the courtyard, or on the beach. Located only a half mile from the Village. Let Lakefront Terrace serve as a beautiful backdrop for you and your family to create memories that will last a lifetime. Stay in the comfort of our newly appointed rooms with luxury bedding and modern conveniences, each offering its own private balcony or patio. Relax in a Courtyard room by the pool, enjoy spectacular views from our Lakeview rooms, or stay at the beach in one our Beachside rooms. 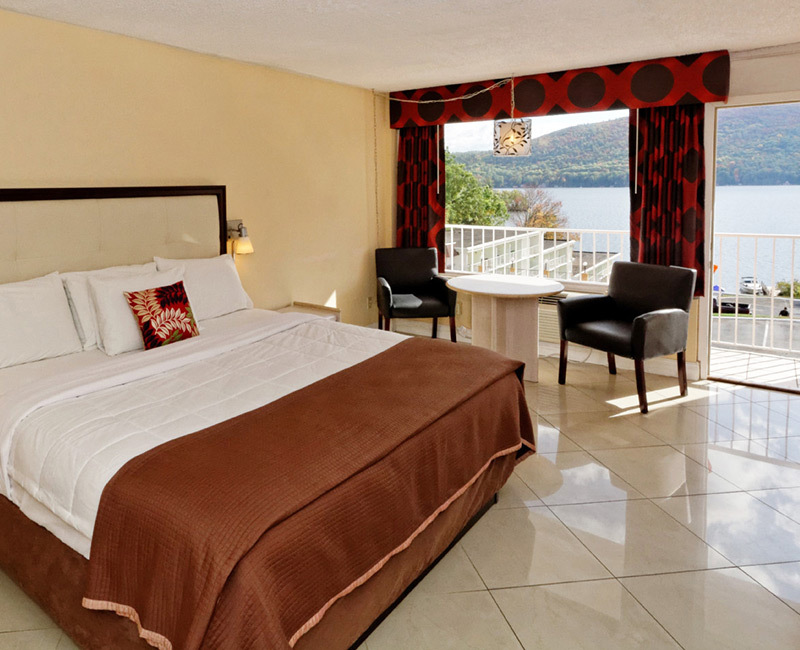 Lakefront Terrace offers guests premium amenities to enjoy the outdoors and to relax in the comfort of your room. From the sandy beach, heated pool, poolside snack bar, and fitness center to the free Wi-Fi and other in-room amenities, we provide the necessities to make your stay comfortable and memorable.